I happened upon this drink one day whilst I was in the office. One of my favourite drinks from Starbucks (yes I said it, I'm a Starbucks person not a Costa one - they need a bit more coffee in their coffee for me) is the gingerbread latte. So much so I have a bottle of the syrup in my kitchen cupboards. This looked to be the perfect addition to my festive treats in the run up to Christmas, and to put a cherry on the top it didn't hurt that Co-Op had them on offer at £2 per box of 8 sachets. 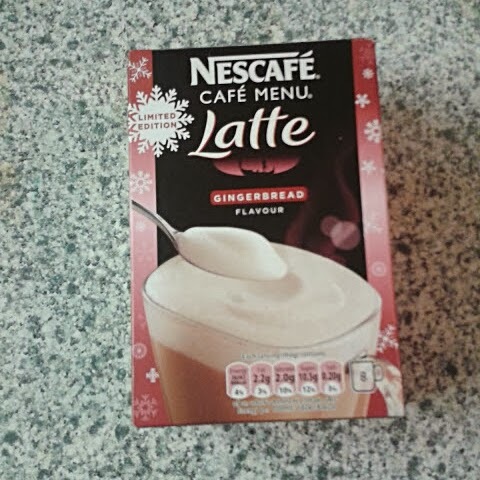 As far as the instant latte drinks go, this is a good one. A nice amount of coffee taste and a well balanced warmth from the gingerbread flavouring. 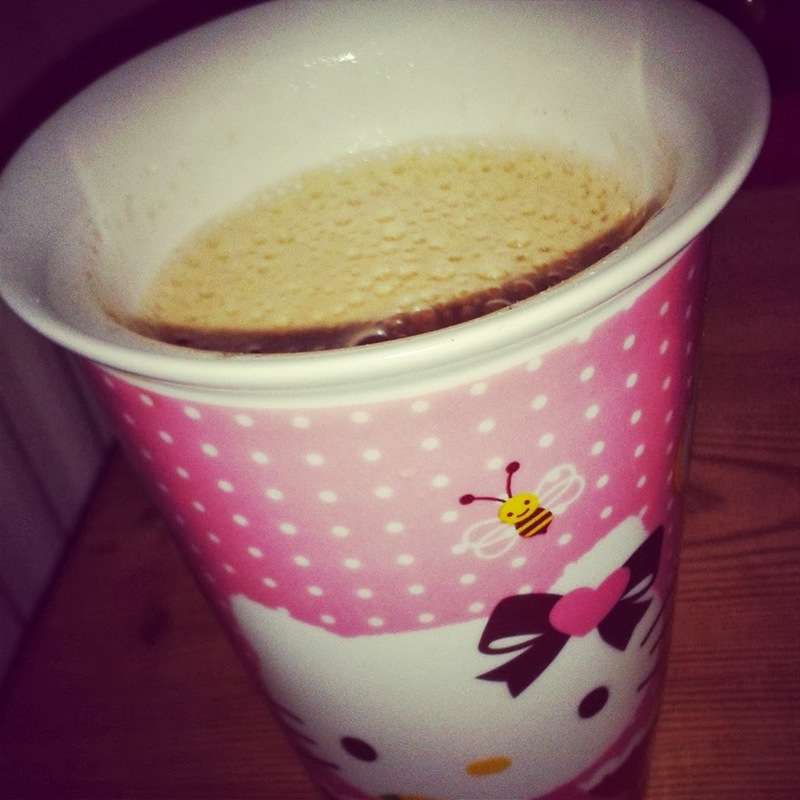 Be careful if you have a larger than average mug though, if you add over the desired 200ml of hot water it quickly becomes a bit insipid and bland (if you think about it an average cup measurement is 250ml). But still I have found myself replenishing my supply for at home while I'm on Christmas break from the office. Even the husband has found himself dipping in. That in itself is praise indeed! So if you see these beauties on the shelf, go ahead and pick them up (and possibly a wintery book to read as you settle in to drink it).